How many of you wish you could grab a taste of an experience before you went ALL IN? How many of you have aspirations of working with athletic organizations: professional, elite, collegiate, or scholastic? 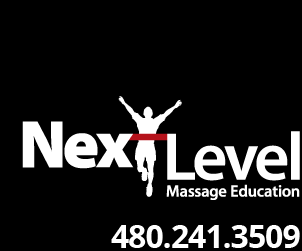 Next Level Massage Education, is providing YOU with a venue to get a “TASTE” of what working in an athletic organization is all about. 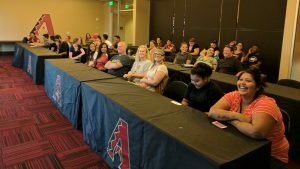 Join us for a private Meet n Greet with the Arizona Diamondbacks Athletic Training Department. You will have an opportunity to ask questions, shake hands, and network with professionals in the field. Athletes are intense and require some intense therapy, but, your everyday client needs bodywork too. 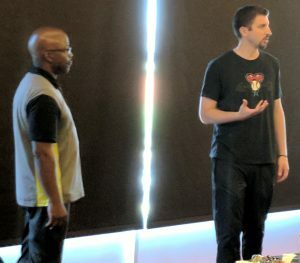 Learn what continued education will help enhance YOUR skill level to help your clients. Join us for a rare and fantastic opportunity, then enjoy the game and fireworks! You must purchase a ticket to attend the Meet-n-Greet, purchase as many tickets as you wish for friends and family. We have a limited number of tickets, this event always sells out, so, act fast! BONUS: Fireworks after the game! !